Our customers rave about our selection and bargains on Yelp, Facebook, and at our store. From costume designers and quilters to fashion designers and upholsterers, our customers come from near and far to discover rare finds at exceptional prices. 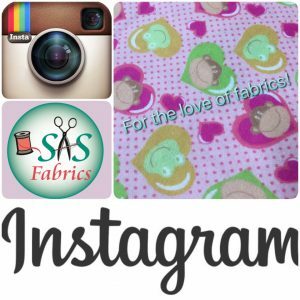 View Pictures of Our Fabric Selection! “This is my favorite fabric store. If you are looking for specifics, you may want to go else where, but if you have a goal, and are creative about how to get there, this is the place. Lots and lots and lots of fabric. You have to look around. Lots of trim, lace, elastic, buttons, buckles, and stuff I don’t know what to do with. 🙂 And the prices are GREAT.